challenger 650 at the National Research Council (NRC) in Ottawa / Canada is being expanded. 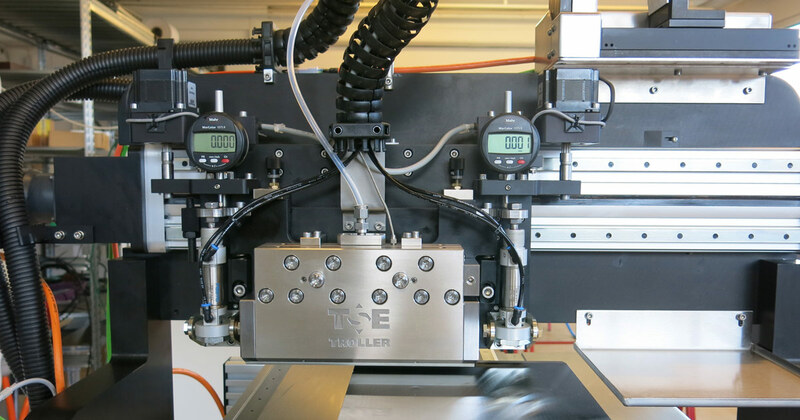 The slot die unit with a TSE Troller die for thin film coatings is just before delivery. On the high-precision printing and coating system challenger 650, NRC conducts research and development in the field of printed electronics.